The human body is comprised of several nerves, bones, and muscles, which coordinate together and help with the motor functioning. But, when one or more of them start to malfunction, the whole body could be affected by it, hindering its proper functioning. The spine (or the backbone) is a series of vertebrae extending from the bottom of the skull all the way to the pelvic bone. It protects the spinal cord, which is a major part of the central nervous system. Individual vertebrae are connected by intervertebral discs, which also act as the shock absorbers between them. 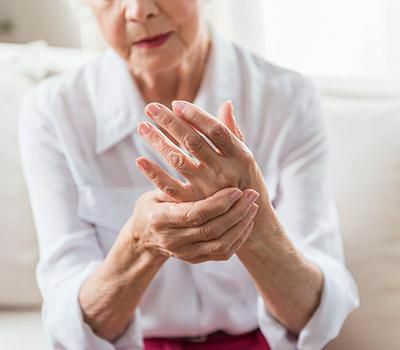 Arthritis: It is a chronic condition and one of the most commonly encountered joint disorders. It is characterized by inflamed joints, leading to pain, swelling, stiffness and limited movement of the joint. Elderly people are the most affected by arthritis due to the wear of the cartilage that cushions the joint. 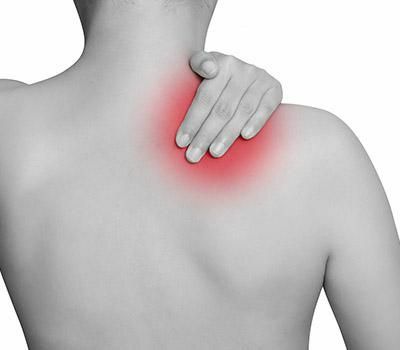 Fibromyalgia: It is a rheumatic condition that affects the muscles, leading to stiffness, tenderness, and pain. Bursitis: It is a condition where the bursae, the fluid-filled sacs near the joints, are inflamed. It causes severe pain in the joints and muscles and restricts free movement. Tendonitis: The soft tissues that connect the muscles to the bones are inflamed. Myalgia: It is the most common form of muscle pain that is caused due to overexertion, injury of any infection of the soft tissues. Massage: In particular, trigger point massage. Stimulation of certain specific points near the joints and muscles provides relief from the pain. Gentle electric stimulation: This method uses an electric current of very less voltage to reduce the inflammation and muscle spasms. Stretches and exercise: These help restore the mobility in the affected area. Chiropractic treatment involves making subtle changes to the alignment of the bones, muscles and the spine. Many chronic pains arise due to the change in the alignment of the spinal column, which indirectly affects other systems of the body as well. Chiropractors are trained specialists who properly align the vertebral column, which helps alleviate the pain, reduce inflammation, improve the flexibility and restore the mobility of the body.